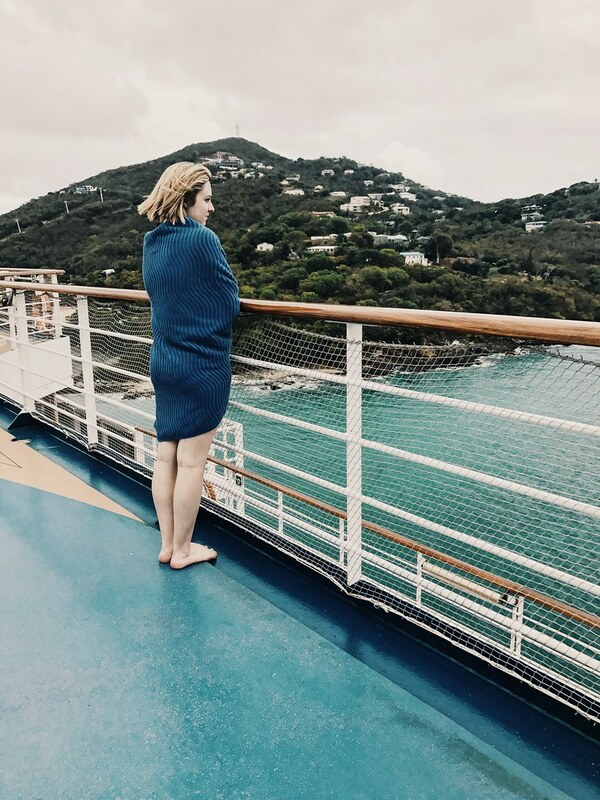 When my ship docked in St. Thomas, the first thought that came to my mind was, “this is where mermaids live.” The water was a deep turquoise, the hills were covered in colorful little structures, and the sea was dotted with ships that looked as if they came from another time. 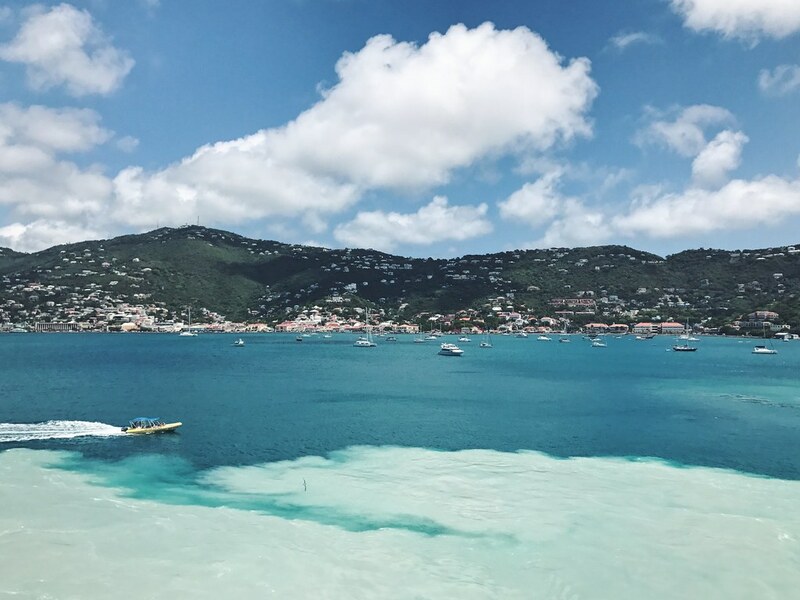 I visited the island as a stop on my Carnival Cruise, so my recommendations are based solely on the short amount of time I spent there. 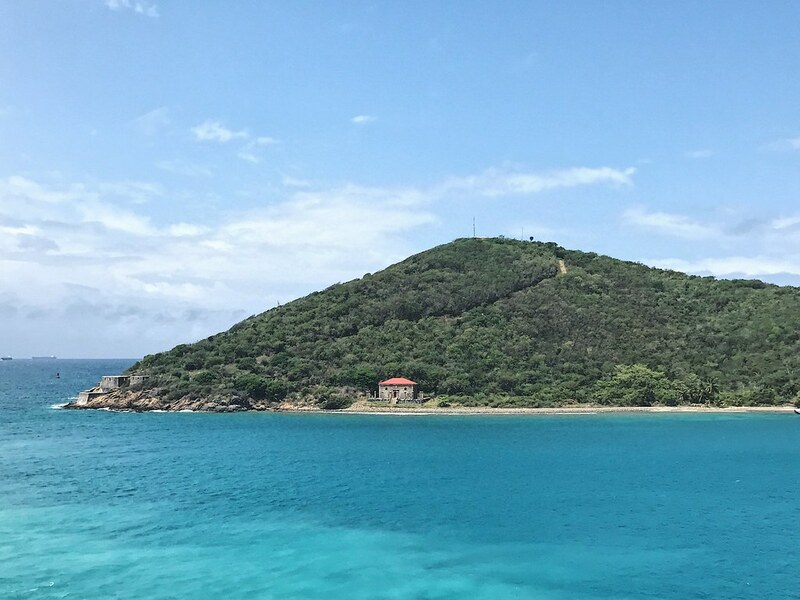 Though I left content with my adventure at the end of the day, I would suggest spending several days in St. Thomas if your journey should happen to take place minus the cruise ship curfew. 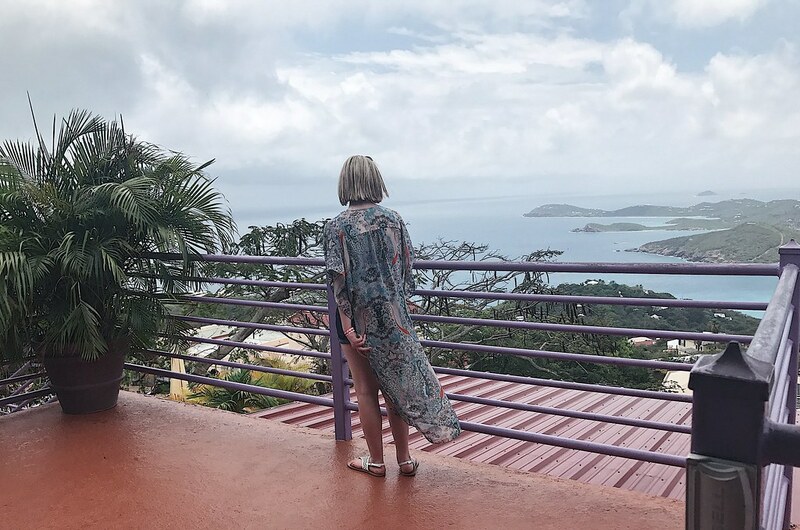 St. Thomas is full of your typical tourist shops (which I usually try my hardest to avoid, but I caved for a quintessential elephant patch backpack), but look hard enough and you’ll find local treasure in the little markets and shops often modeled after the Grand Turkish Bazaar. 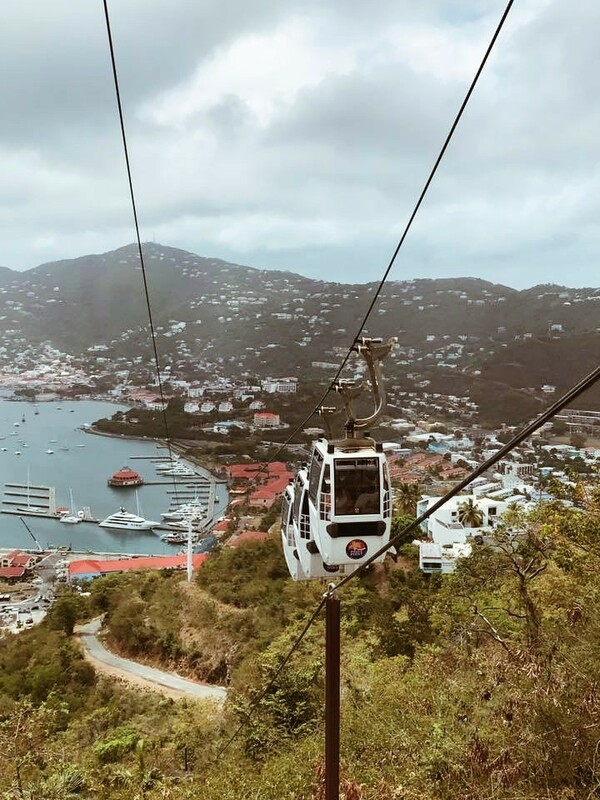 This 700-foot incline offers unbeatable views over the little town of Charlotte Amalie (a perfect ride for videographers), is an easy walk to board, and brings you to a lovely little area with the most incredible views – and mango smoothies! 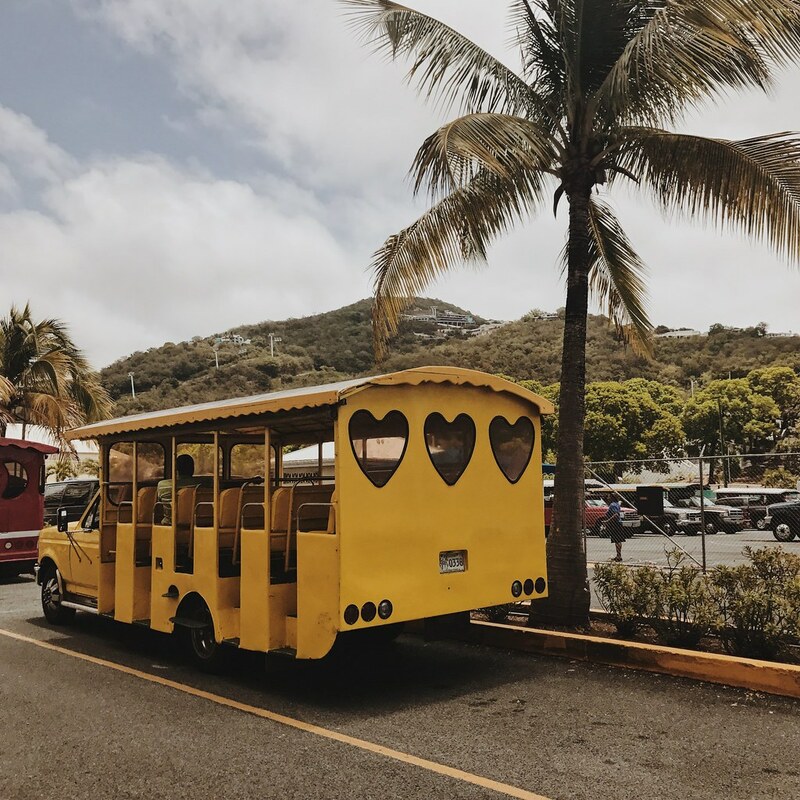 If coming from a cruise ship, as most tourists visiting St. Thomas tend to be, one of the best ways to make the most of a too-short day on the island is to book a shore excursion! 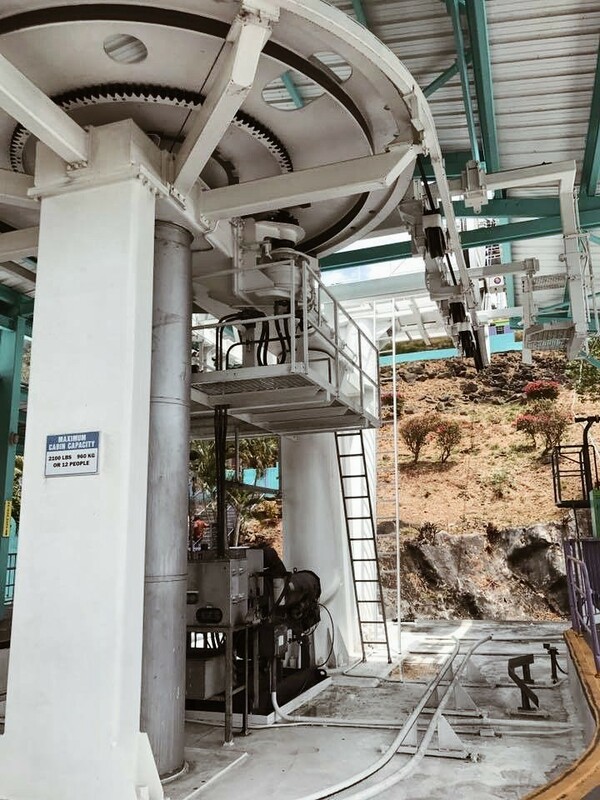 I would recommend doing this directly through your Cruise provider, as it gives you that extra reassurance that everything will go according to plan, but there is a plethora of exciting day adventures on offer in St. Thomas! 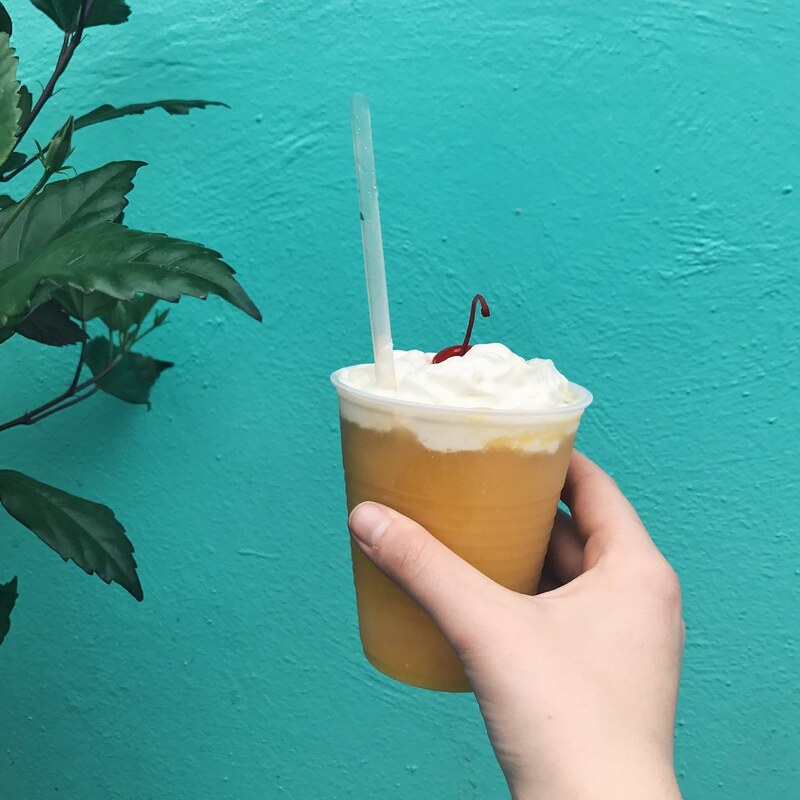 Paradise Point Bar and Cafe – Enjoy the view, sip on one of the inventive smoothie concoctions, and soak up the sunshine from the very top of the island! 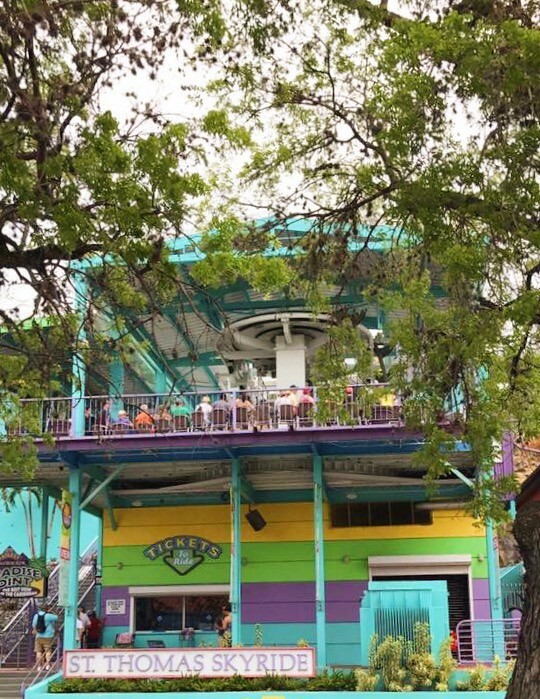 Gladys’ Cafe – An excellent dining option for vegans & vegetarians without taking away that Caribbean flare! 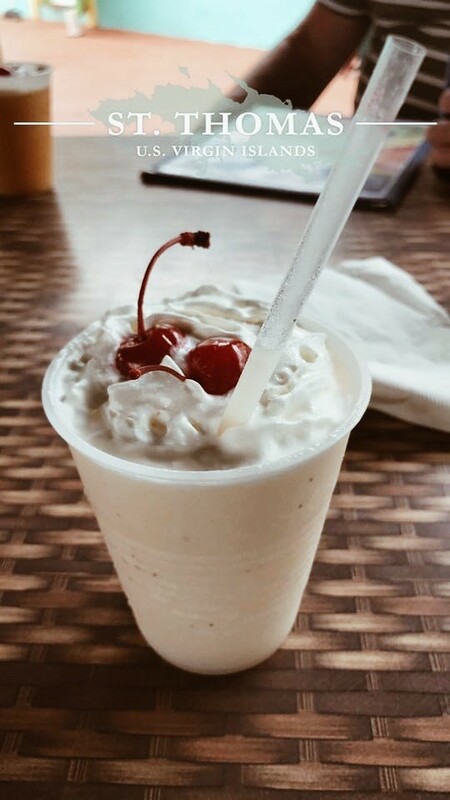 Barefoot Buddha – Coffee renowned by locals and visitors alike! And with such an Instagram-worthy name, how could you resist? 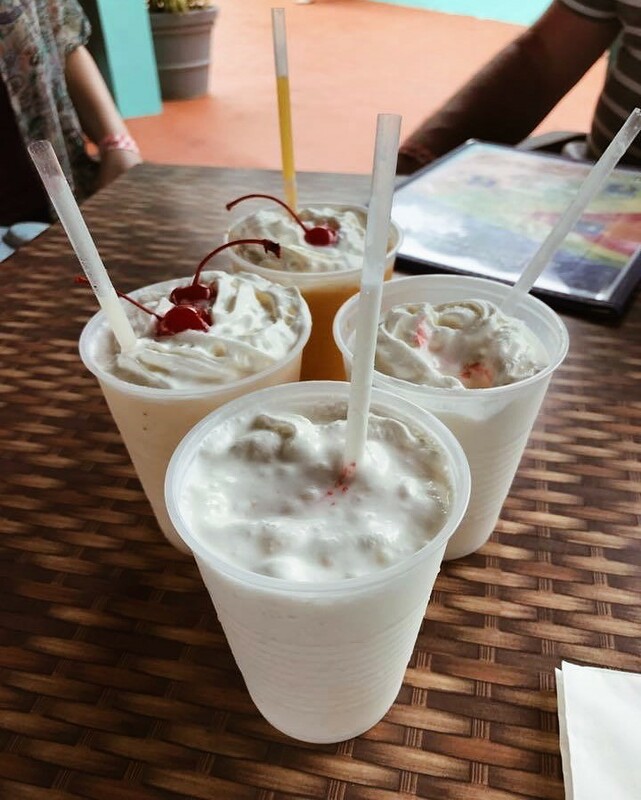 Dinghy’s Beach Bar and Grill – the perfect place to stop for a quick pick-me-up after a long day at the beach! 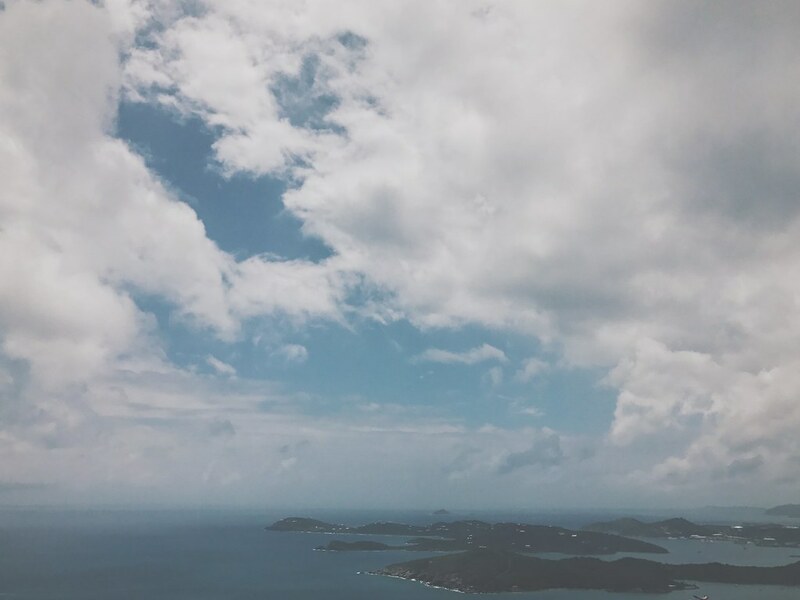 I only spent a mere day in St. Thomas, though I could have spent many more. 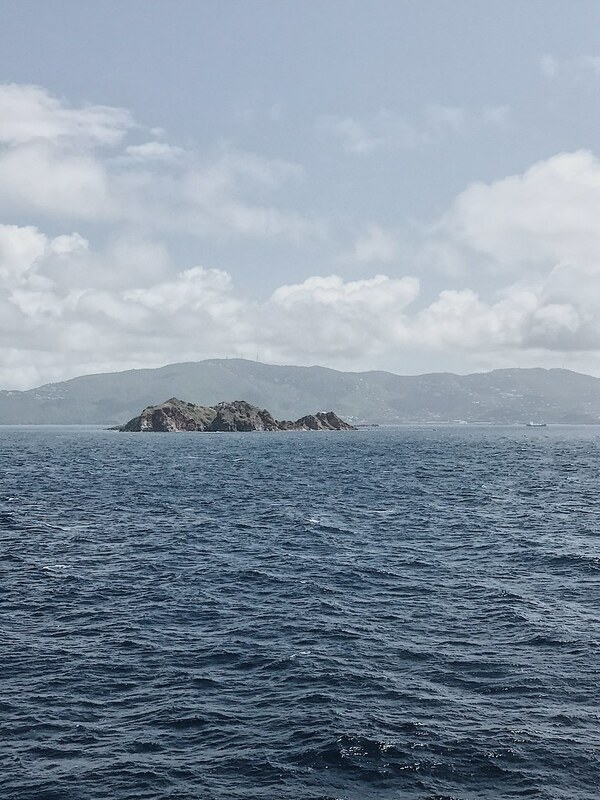 There is something almost magnetic about the energy surrounding this island. 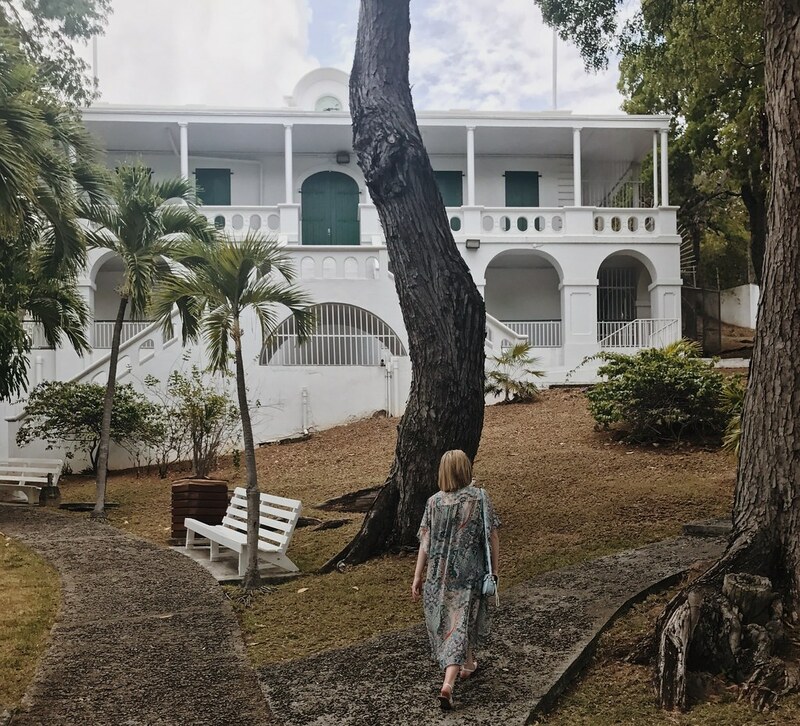 Seeking a more content experience, I avoided booking any excursions while I was here last April, rather spending the day exploring on foot and enjoying the postcard-perfect scenery. 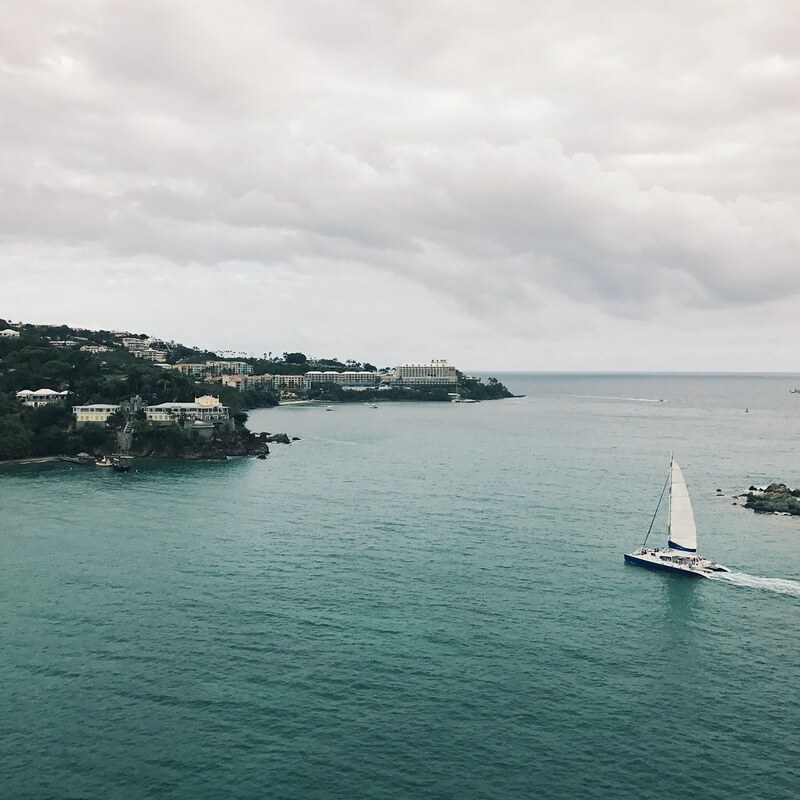 I hope this guide is able to serve as some inspiration for your next Caribbean adventure! 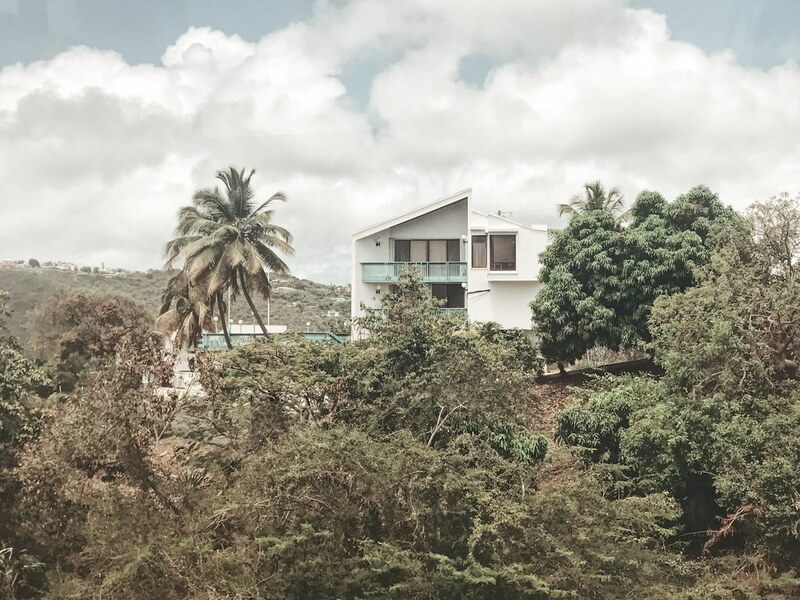 Escaping to any tropical locations in 2018? Tell me about it in the comment sections below! Thank you to Carnival Cruise Lines for providing the opportunity to visit such a beautiful place.